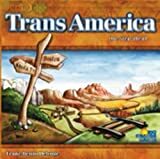 TransAmerica is a very simple railway game. 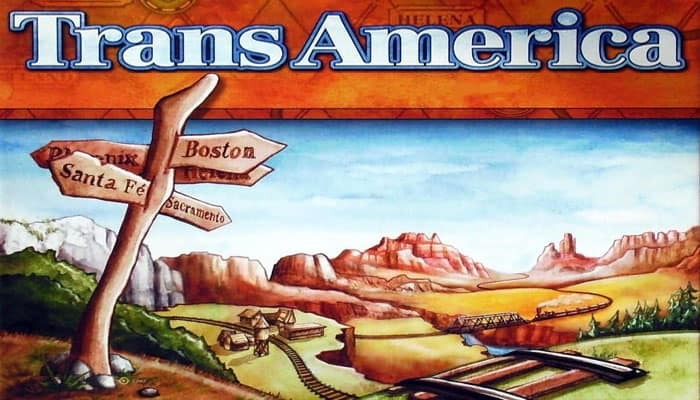 Each player has a set of 5 cities strung across the US that need to be connected by rail. Players place either 1 or 2 rails each turn. The game ends when the first player completes a connected route between his 5 cities. The player who can make the best use of the other players' networks is generally victorious.